Compare and book all Hervey Bay Whale Watch tours with the local specialists. Hervey Bay is known as the whale watching capital of the world. 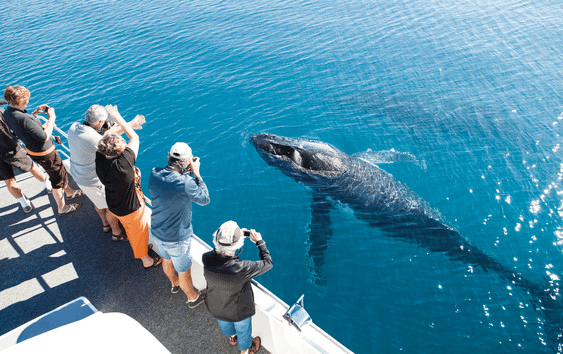 This small town in Queensland is widely regarded as the best destination to see humpback whales because the whales stay here for an extended period. They relax and play with the whale watching vessels. Whale Watch & Accommodation Packages are available, staying in Hervey Bay or Fraser Island. 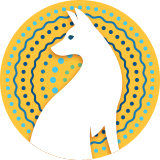 We also have Fraser Island tours available to book. Hervey Bay is regarded as one of the best places to go whale watching. They stop and hang around giving whale watchers the best experience of any Queensland location. We have 7 whale watching boats departing Hervey Bay daily from mid July. A number of pre-made Whale Watch & Accommodation packages are available to suit any budget. Or you can contact us to organise a custom package. Tours from Gold Coast, Brisbane and Sunshine Coast are also available to book if the Hervey Bay whales are too far away. Whale Watch Package Deals have Whale Tours with Fraser Island Tours and Hervey Bay Accommodation. Fraser Island Accommodation Whale Watch Packages for booking available.